One of the best ways to experience a city is through its musical heritage. But some cities are more musical than others. Five of America’s best-known music cities are Branson, Memphis Nashville, New Orleans and New York City. All offer cultural attractions and opportunities for students to perform and attend workshops. Dinner show on the Showboat Branson Belle. Photo courtesy of the Branson/Lakes Area Convention and Visitors Bureau. There are many opportunities for students to perform on stage or in workshops in the “Live Music Capital of the World.” Shows such as Baldknobbers Jamboree, Cassandre Haygood and Friends, and the Clay Cooper Theatre offer pre-show and on-stage participation for student groups to showcase their musical talents. Branson is also well known for Silver Dollar City amusement park, which has craft demonstrations, shows and thrill rides. 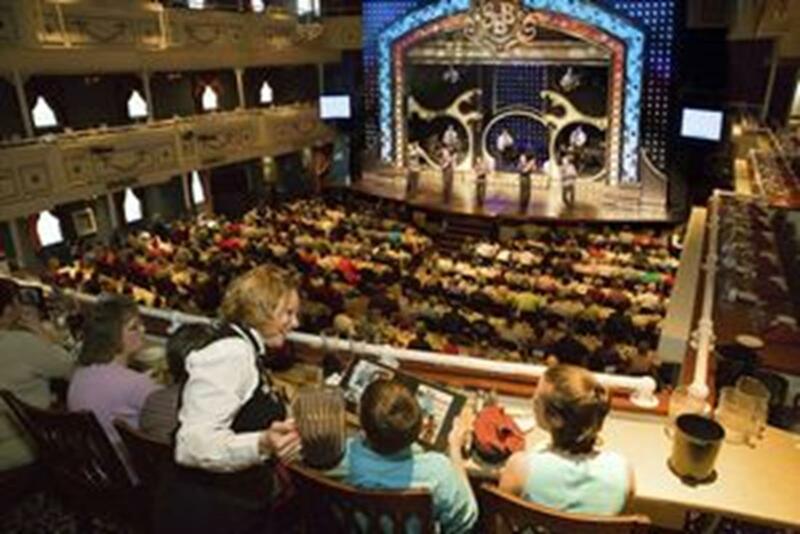 Other Branson attractions include Whitewater water park and Showboat Branson Belle, an entertainment dinner cruise that offers student performance opportunities. Branson features music festivals such as See the World in Branson Music Fest, Bluegrass and BBQ Festival, and the Southern Gospel Picnic. For more information, request a Student and Youth Group Sales Kit. Crafting a guitar at the Gibson Guitar Factory. Photo from Memphis Convention & Visitors Bureau. A culturally rich city, Memphis has many options for students to see the birthplace of rock ’n’ roll. Places to tour are the Memphis Rock ‘n’ Soul Museum, Elvis Presley’s Graceland, STAX Museum of American Soul Music and Beale Street, which includes Elvis Presley Plaza, Handy Park and the Blues Walk of Fame. Students can learn about music legends at the Sun Studio, home of recording sessions by Elvis Presley, B.B. King, Johnny Cash and other greats. 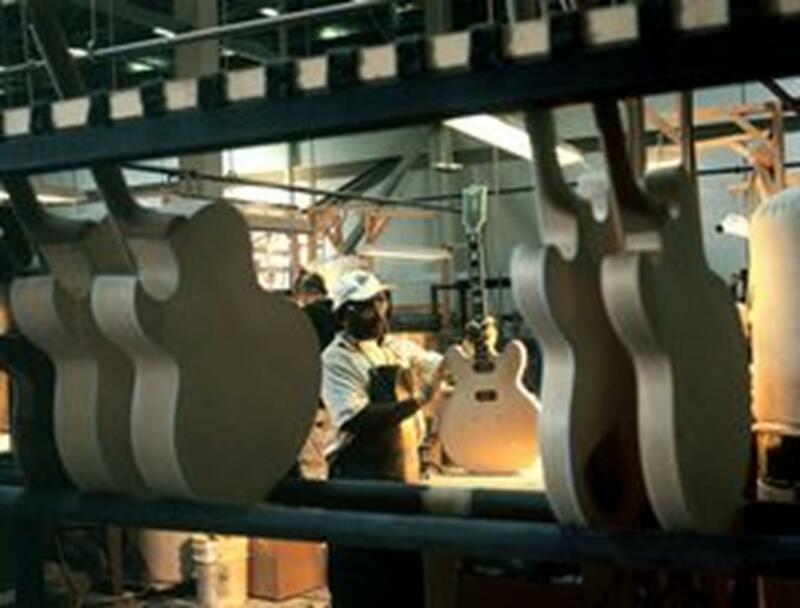 They can also tour the Gibson Guitar Factory to see how the famous instruments are made. Fun events for students to attend include Elvis Week (early August) that has Elvis tribute bands and other artists, the Mid South Fair (late September) with carnival rides and a talent show, and the Memphis Music and Heritage Festival (early September) that features a variety of performers and food. Non-musical attractions to check out are the Memphis Zoo and National Civil Rights Museum. RCA Studio B. Photo from Nashville Convention and Visitors Corporation. Known as Music City because of its famous pioneers of country and blues, Nashville has opportunities for students to explore the world of music. 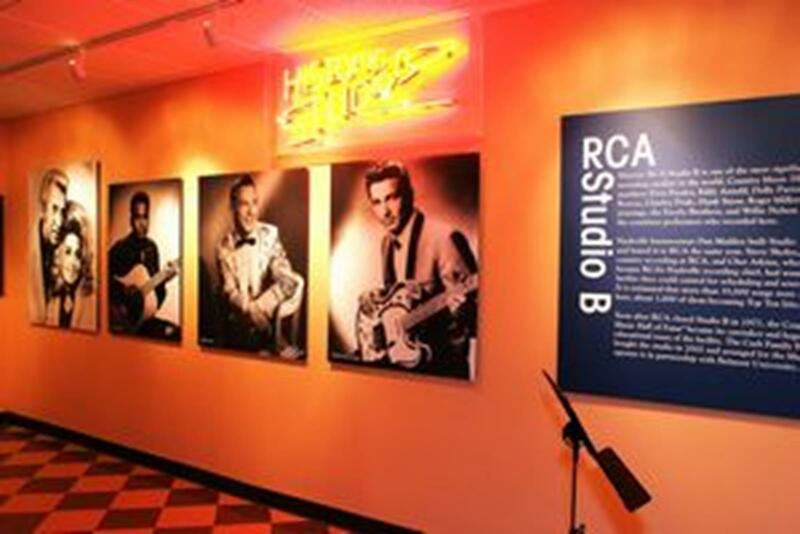 The Country Music Hall of Fame and Museum, RCA Studio B and the Grand Ole Opry are great places for students to get insight on country music entertainers. Students can get the chance to perform at the Country Music Hall of Fame, the plaza at the Grand Ole Opry and Ryman Auditorium. For music tours and workshops, check out the Schermerhorn Symphony Center, Vanderbilt University’s Blair School of Music and the Nashville Jazz Workshop. Music festivals for students to enjoy include the Music City Jazz, Blues and Heritage Festival, Americana Music Festival, and the Music City Festival and BBQ Championship. Royal Sonesta in the French Quarter. 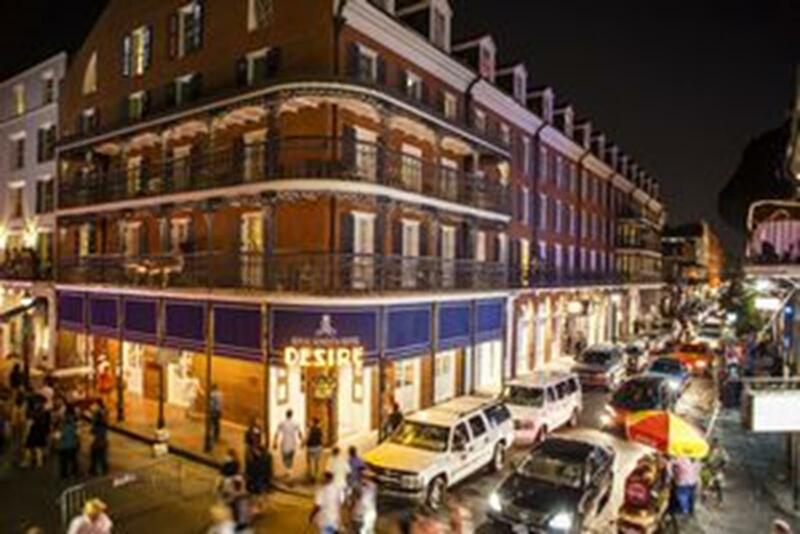 Photo from New Orleans Convention and Visitors Bureau. Many opportunities await students in this city known for its jazz. The Louisiana Philharmonic Orchestra has open rehearsals throughout the year that students can observe; rehearsals this year include Don Quixote and Beethoven’s Fifth. Southern Repertory Theatre involves the students with a matinee performance that afterwards gives them the chance to ask questions to the director and actors. The Tipitina’s Foundation features youth music workshops every Sunday with local bands. The Historic New Orleans Collection museum is one of the best places to learn about the city by viewing its buildings and courtyards. 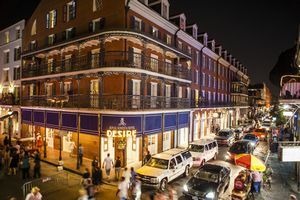 Students can experience the culture further by visiting the French Quarter, which features St. Louis Cathedral, the Mississippi River Bridge, Aquarium of the Americas, Entergy IMAX Theatre and Mardi Gras World. Students can also catch the many jazz performances at New Orleans Jazz National Historical Park. Lincoln Center. Photo by Joe Buglewicz from NYCgo.com. The world standard for all things music, New York City is a place where student groups can learn from the greats of theater, classical music and dance. Broadway.com has 17 different workshops that give students behind-the-scenes advice and a chance to perform in front of Broadway professionals. Options include Making Music, a vocal workshop incorporating drama; Broadway 101, an introduction to all things Broadway; and Open Call, a chance for students to see what it’s like to audition for New York City theater. On Broadway, students can see such shows as Annie, The Lion King or Matilda. 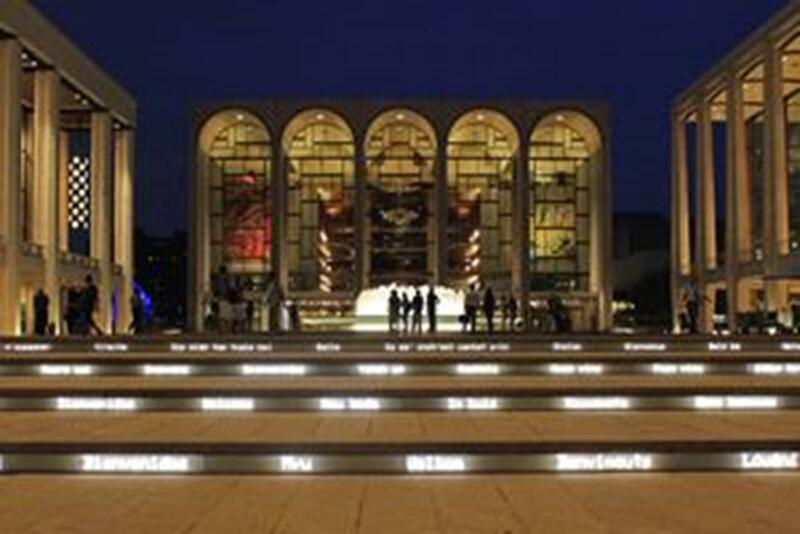 At Lincoln Center students can tour the New York Philharmonic’s Avery Fisher Hall, admire the Metropolitan Opera House, take a tour of the New York City Ballet’s David H. Koch Theater, and walk through the hallowed halls of Juilliard School. Lincoln Center Institute workshops can be catered to your group’s musical needs. New York sightseeing staples include the Statue of Liberty, Times Square and Central Park. For more student group travel ideas check out the Student Travel Planning Guide.